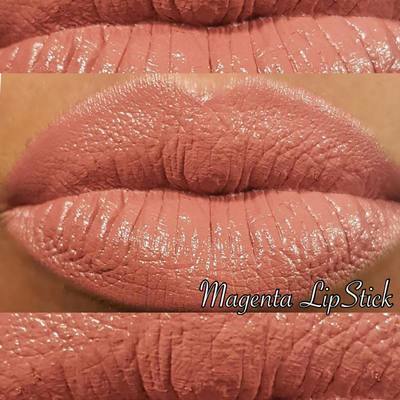 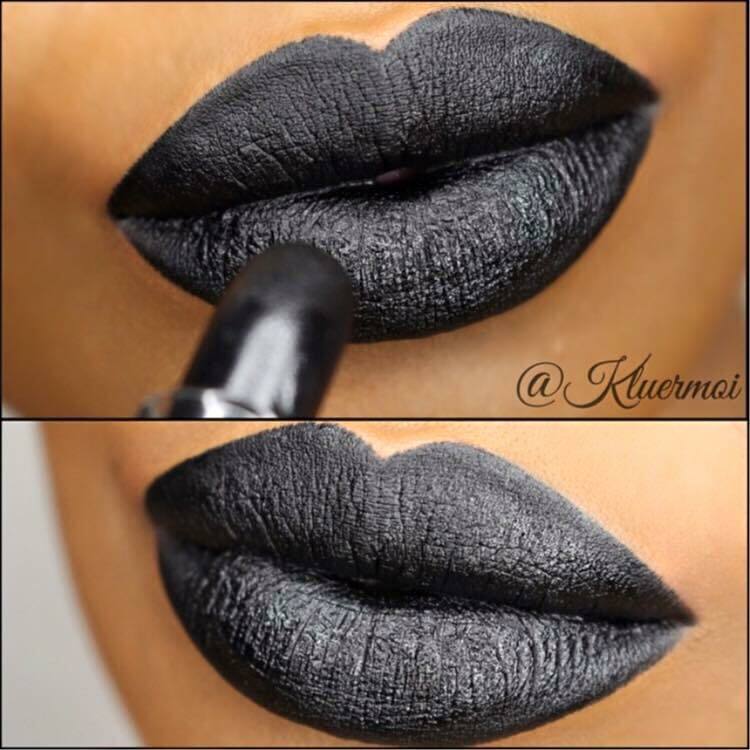 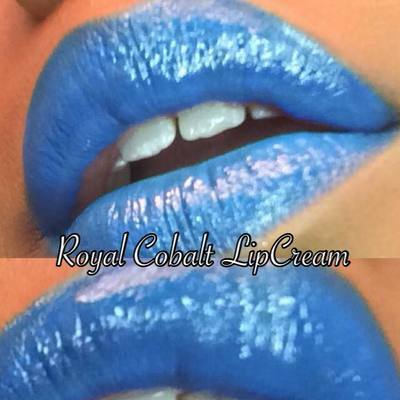 NEED A SHADOW PALLET OR NEW LIPSTICK FOR THE FALL? 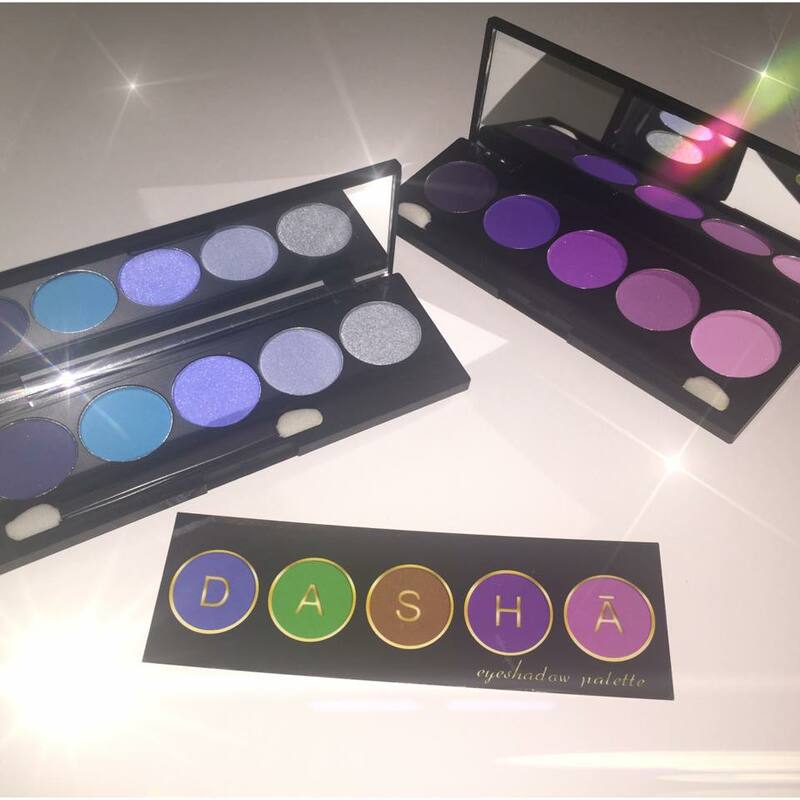 We are so excited to announce our collaboration with the House of Dasha (DeSoto, TX), and specifically its in-house cosmetics label, Dasha Cosmetics, as the Official Cosmetics Sponsor for DFW Teen Fashion Week®! ​matte, and vibrant lip color all day long. 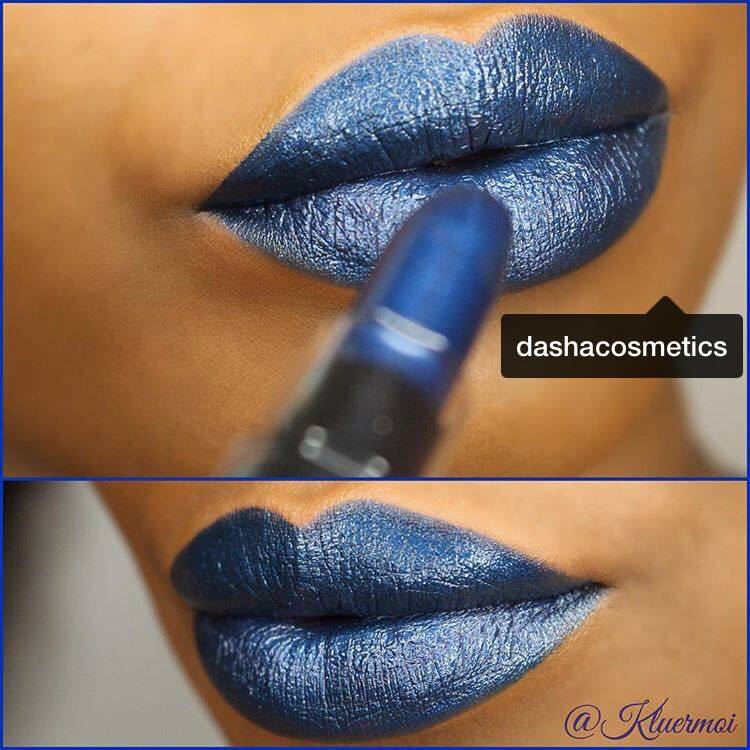 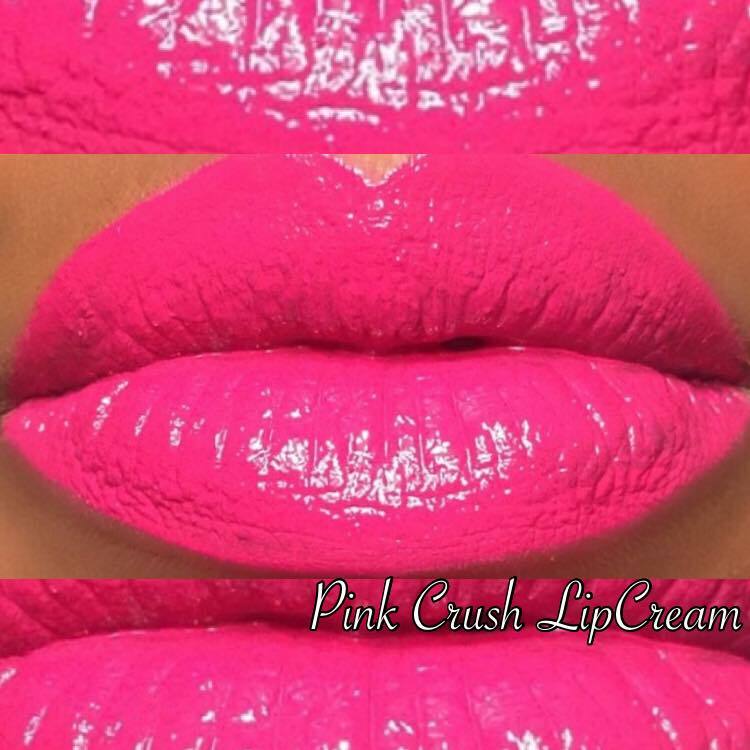 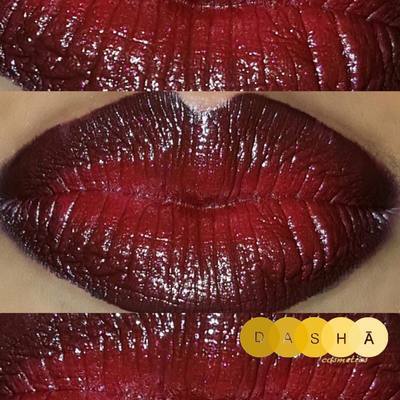 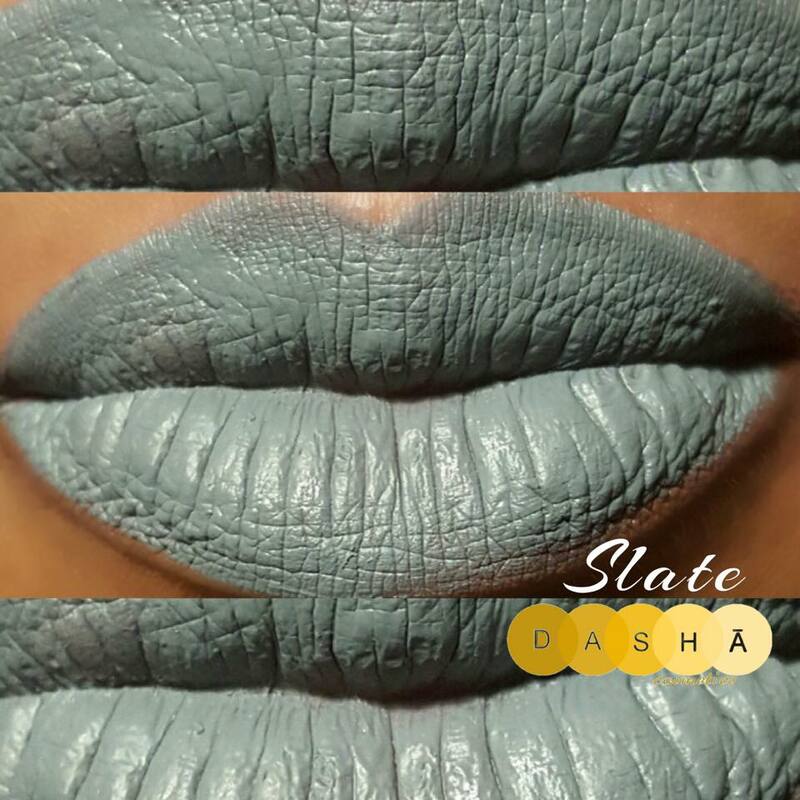 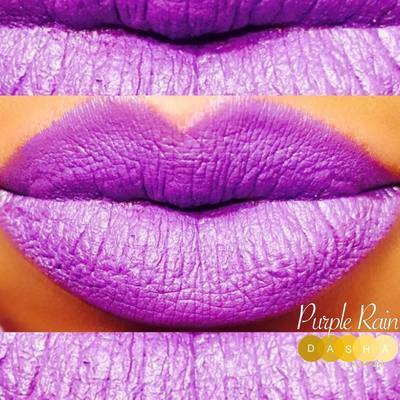 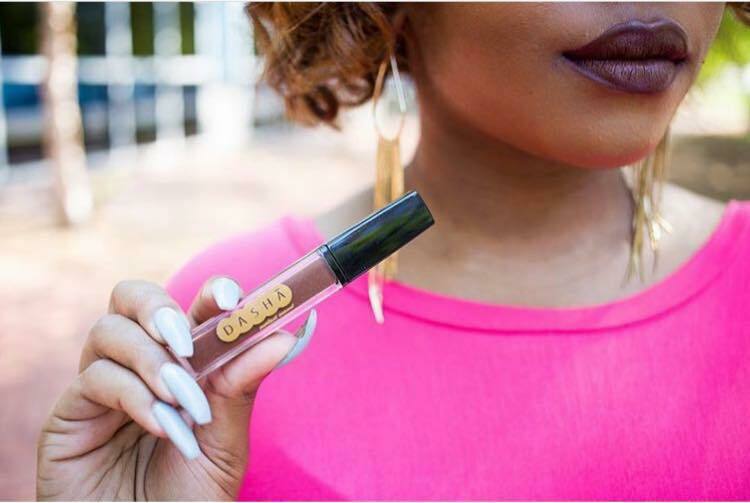 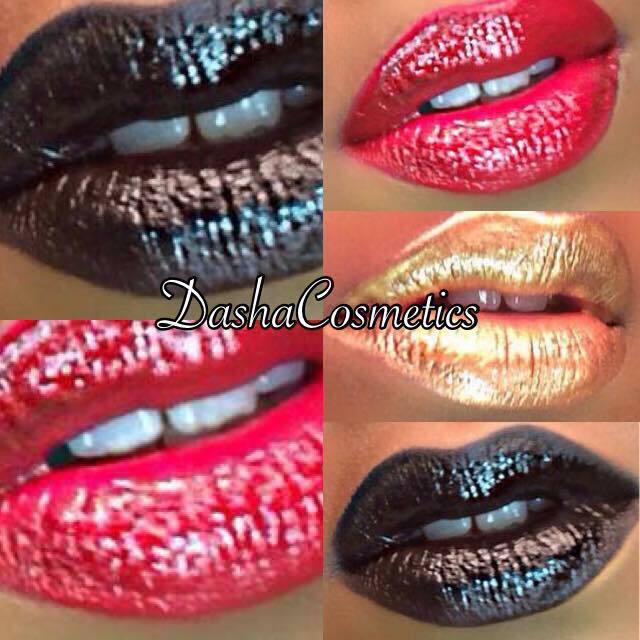 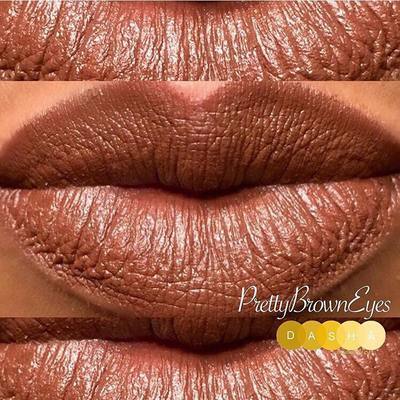 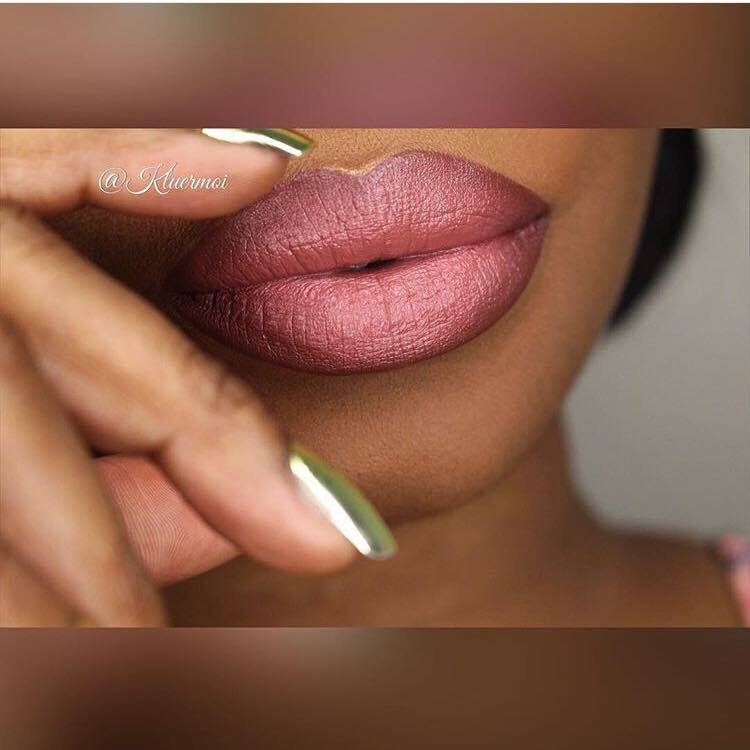 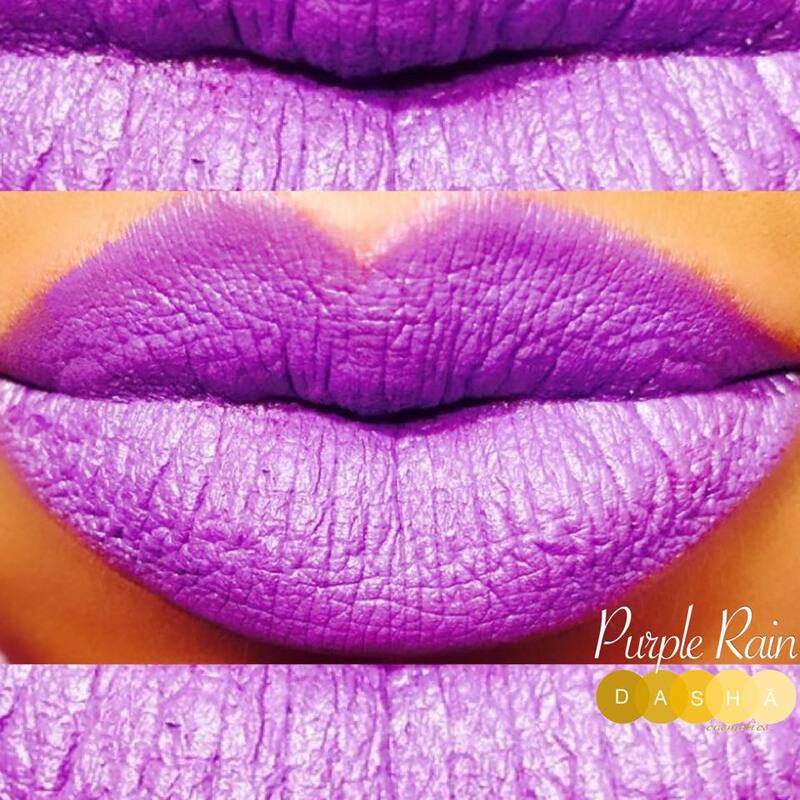 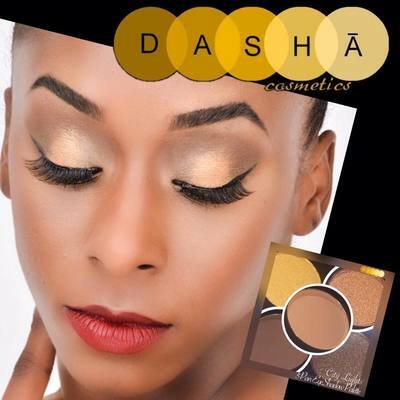 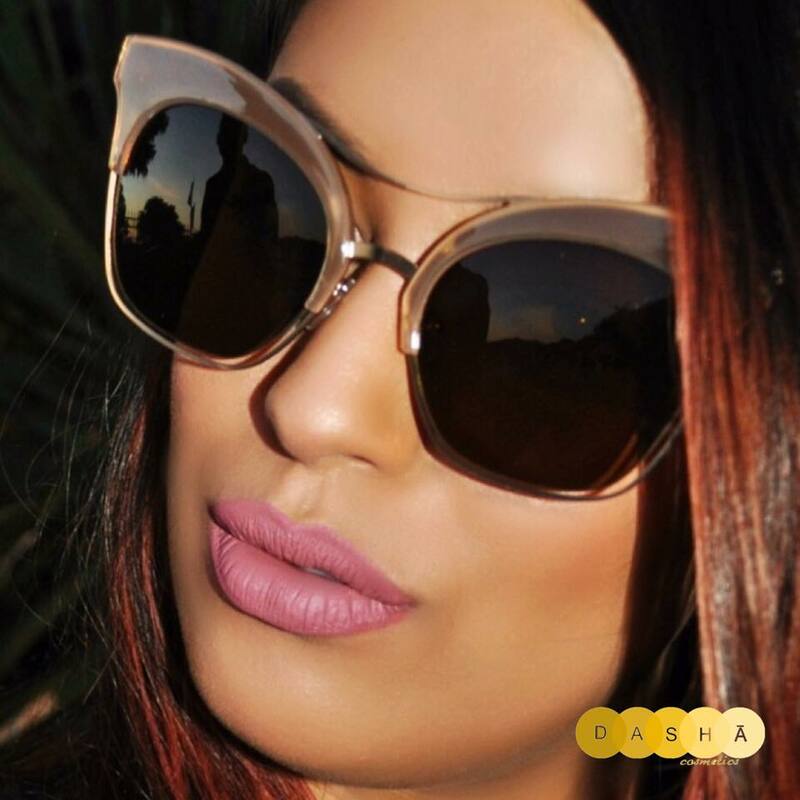 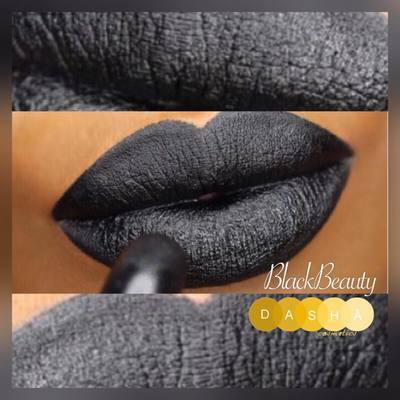 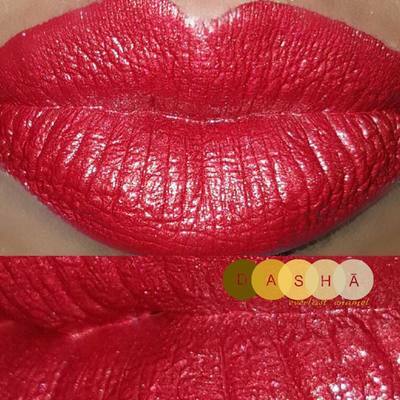 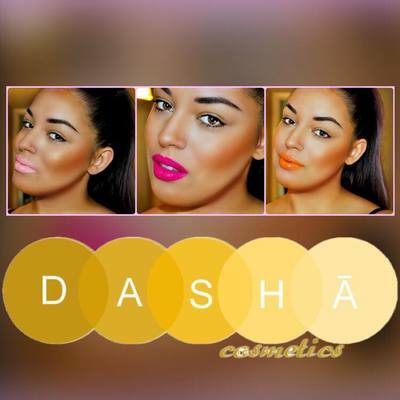 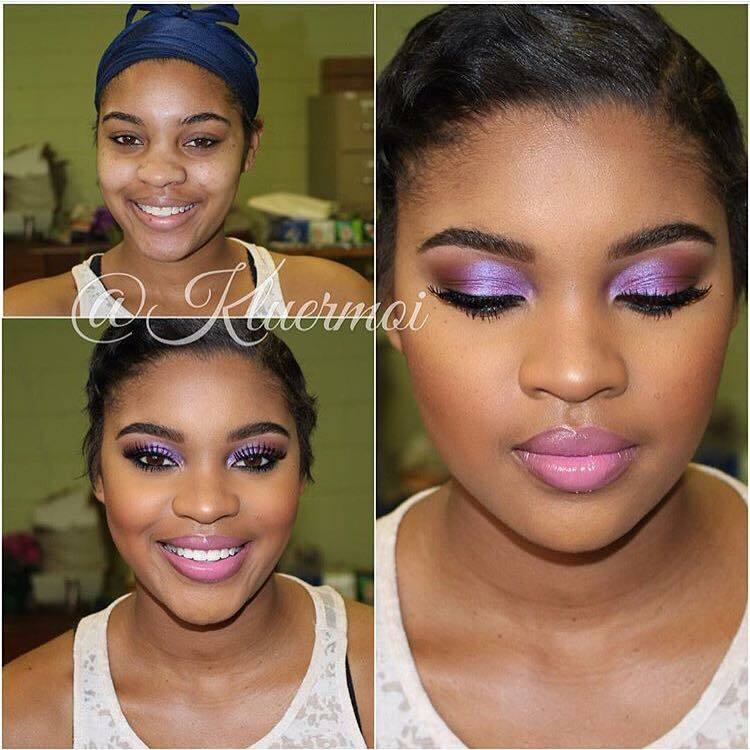 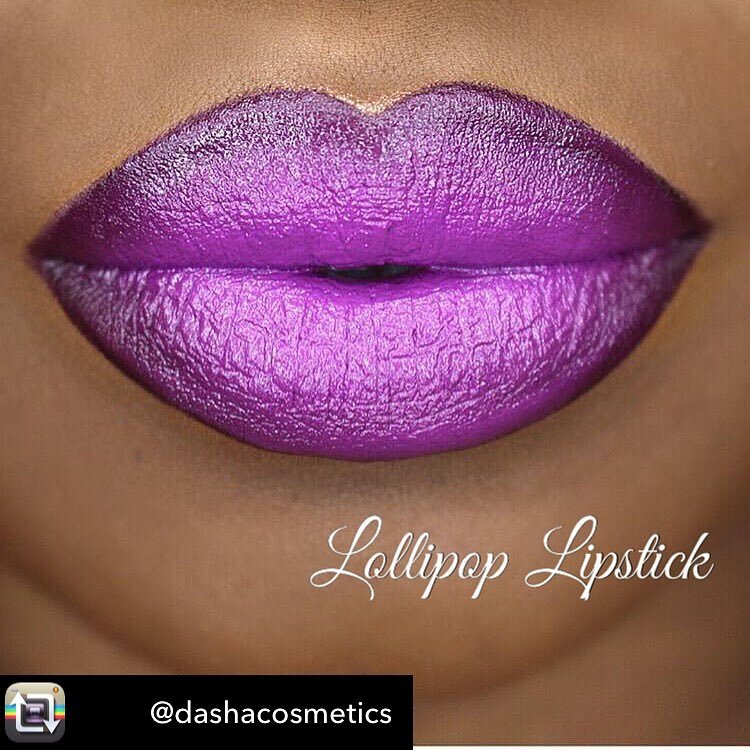 Our partnership with the House of Dasha and Dasha Cosmetics through its owner ​Quiana McDaniel was truly a no brainer!